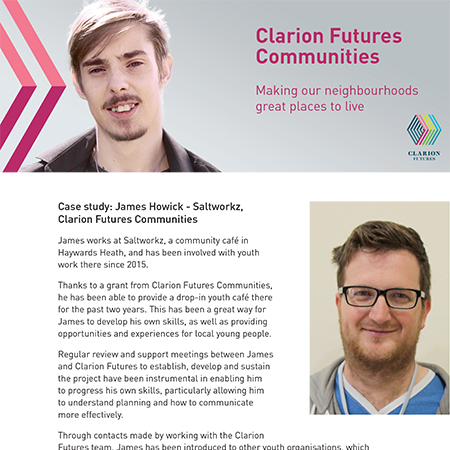 James works at Saltworkz, a community café in Haywards Heath, and has been involved with youth work there since 2015. 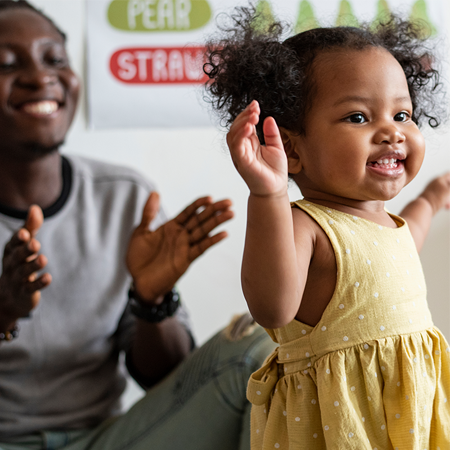 With the support of the National Housing Federation, RSA Inclusive Growth Commission identified five practical ways to make local economies across the UK more prosperous and inclusive. 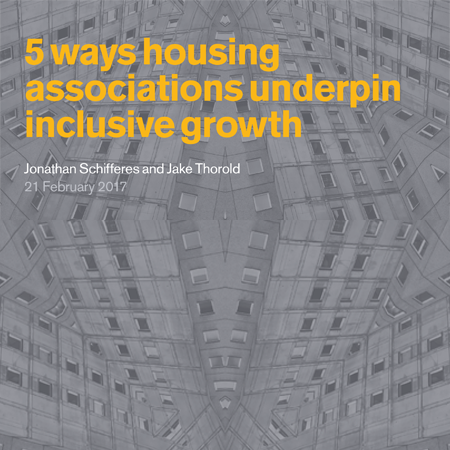 They explored what roles housing providers currently play and what they can do to support inclusive growth.